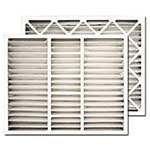 Bryant humidifier filters filter out pollutants to keep the humidified air in your home clean and pure. 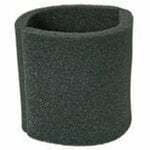 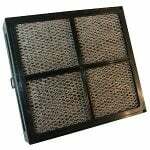 The Carrier Bryant 49BF Humidifier Filter Replacement is also known as Carrier Bryant 318518-761. 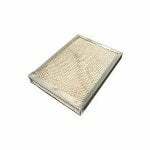 The Bryant P1103545 Metal Water Panel Filter is the correct evaporator replacement pad for Bryant humidifier models HUMBBLBP2317, HUMBBLBP2317-A, HUMBBLFP1218-A, HUMBBLFP1318-A, HUMBBLBP2217-A, P110LFP1318 and P110LFP1318-A. 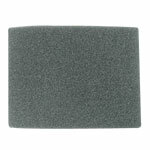 The Bryant P1103545 is the correct compatible replacement for Bryant Furnace Humidifiers. 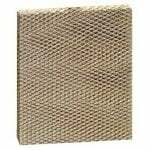 The Bryant P1101045 Paper Water Panel Filter measures 9-1/2" x 9-3/4" x 1-1/2" (approx), and is the correct replacement filter for many humidifier models made by Lennox, Bryant, Lasko, Hamilton, Chippewa, AprilAire, Honeywell, Carrier and Totaline. 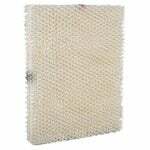 This Bryant Humidifier Replacement Evaporator Pad features a honeycomb filtration, that traps mineral pollutants found in water and helps prevent them from entering your home. 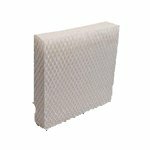 The Bryant P110-0007 Humidifier Water Panel Filter is the nucleus of your humidifier, keeping you comfortable and balanced in your home. 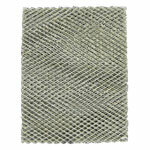 The Bryant filter is made of durable material, ensuring longevity. 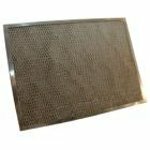 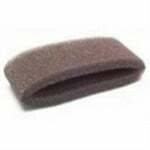 The Bryant P110-0007 Paper Humidifier Evaporator Pad measures 9-7/16" x 10-1/16" x 1-5/8", and is the right replacement filter for many of AprilAire, Autoflo, BDP, Bryant, Carrier, Hamilton, Healthy Climate, Lasko, Lennox and Totaline humidifiers. 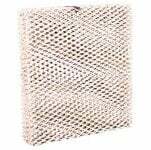 The Bryant HUMBBSBP2312-A 1R Paper Water Panel Filter, or evaporator pad, is a replacement water panel filter for BDP HUMBBSBP2312-A and HUMCCSBP2312-A humidifiers, and measures approximately 9-1/2" x 10" x 1-1/2".